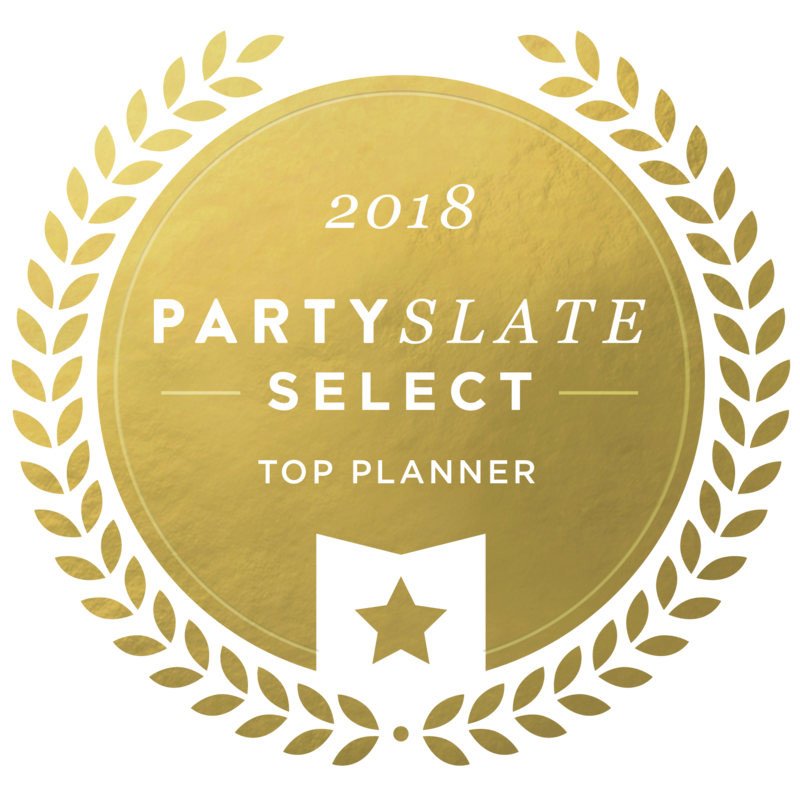 Looking for a great holiday gift, bridesmaid gift or bridal shower gift? Did you know that I have my very own line of candles (and a few other fun products as well)?! That’s right! 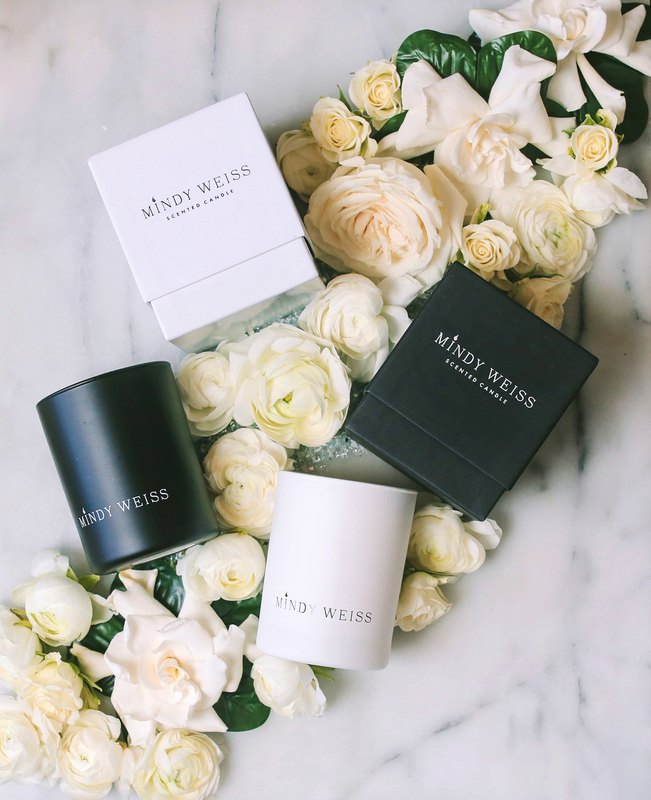 I don’t like to talk about myself too much here on the blog but today I want to share with you the Mindy Weiss candles, some of my favorite gifts to give and scents to burn. I spent ages testing and testing until I got just the right fragrance for both the black and white versions. The black is a deliciously smokey musk, full bodied and great for a groom’s room while getting ready. I love to light candles in special places so that memorable moments have a scent recognition. Placing candles not only in event restrooms but in the bridal suite or honeymoon suite creates a sensory experience I think adds a little something extra special. The white candles are even more yummy, depending on your scent preferences of course. They smell of blackcurrant leaves, the essence of rose and just a hint of musk too. When I burn these in my office, zen starts to take over. I just love them! My Mindy Weiss candles have been such a labor of love to create for you and I hope you enjoy the scents as much as I do. The wooden wicks make for a beautiful flame and of course they come boxed, ready to gift to your favorite bride or groom or other party host or hostess. Looking for a great holiday gift? I always keep these on hand, you never know when you might need a quick something to take to a party. I hope you enjoy the collection! You can shop the colors and scents here. Tell me what you think? What’s your favorite scent? Any new scents on your wishlist?